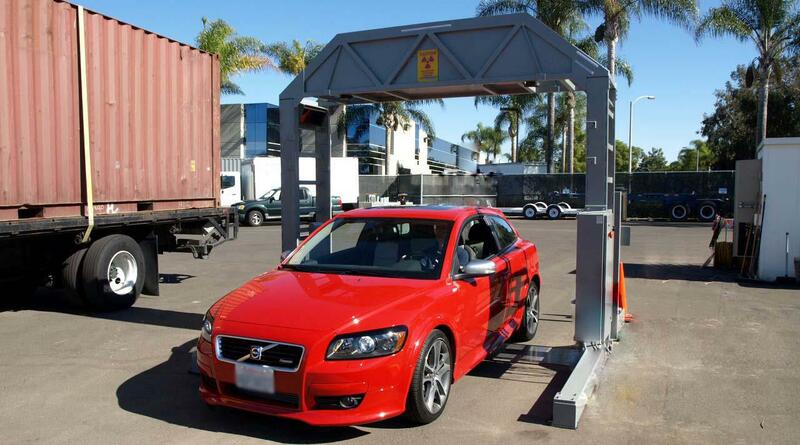 The Vehicle Scanner is specifically designed to scan cars and motor vehicles with a height of 2.8 meters and a width of 2.6 meters. The vehicles to identify hidden contraband, such as smuggled goods, explosives, narcotics and weapons. The X-ray generator that allows the car scanner to operate as a drive-through portal, without the need to unload drivers and passengers. Its’ easy process, automated operation and high throughput, reduce the need for manual inspection and locations experiencing high volume traffic will experience lower backlog and delays. The Vehicle scanner is an efficient and customizable solution for the protection and inspection of critical infrastructure locations such as government facilities, military checkpoints, sporting events, and land and sea borders. Several installation options are available: fixed Vehicle scanner and mobile Vehicle scanner system.